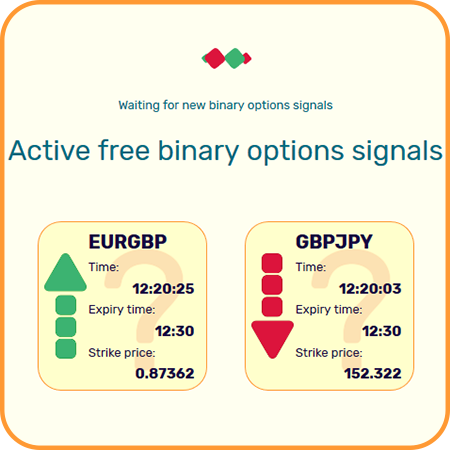 What does the best binary options signals service offer? It is well-known that before making a trade any trader has to make an analysis of the market and the asset. That information can help him to understand the market conditions and make a good trade. The more information he gets from different binary options indicators or sources – the more chances he has to make a correct decision in making a trade and win it. BBOS service developed a custom-made strategy that makes a technical analysis of the market and sends that information to the customers. We strongly recommend using additional indicators that will help you to filter bad signals and ignore trading on trend and high volatile market. The binary options signals sent by BBOS contain full details that you can re-check with any third party system and analyse. Our custom made binary options system gets the quotes from the worldwide finance market and makes technical analysis of the asset’s prices in an automatic way. That means that our binary options system can work and works 24 hours per day. Please note that the real binary options market doesn’t work on weekends and our live binary options signals system also doesn’t work that time. All live binary options signals have one expiry time – end of the current 15-minute candle(period). That means that all trades opened during the signal was active must be closed exactly when it is written in the signal. Why is that so important? That type of expiry makes all traders have at least one point that they can compare and analyse. Best Binary Options Signals Service issues all signals in GMT / UTC (Coordinated Universal Time) timezone. That time zone is commonly used among all traders, brokers, scientists and even military. We strongly recommend to use it. Special for new traders, we have implemented the possibility to convert all signals to the local time zone, depending on the settings of your device. Remember that your device will change the time in the signal. If your device has wrong timezone setting – you might have a problem with that. Use raw signals with GMT/UTC timezone in that case. One of the advantages of using fixed expiry is that you do not need to react fast. You do not need to be in a hurry to make a trade right after you saw the signal on the screen. As usual, the good time to make a trade is between one minute to 5 minutes. Best price is generally reached within 2-5 minutes after the signal was sent. So when you got the signal do not run too fast. Add the signal to the chart in the software you make the analysis of the market, check for other indicators, think and wait for the strike price or better price. Analyse previously sent signals, check for the time when the best price was reached. If the market didn’t change the next signals will have similar “best price” time. 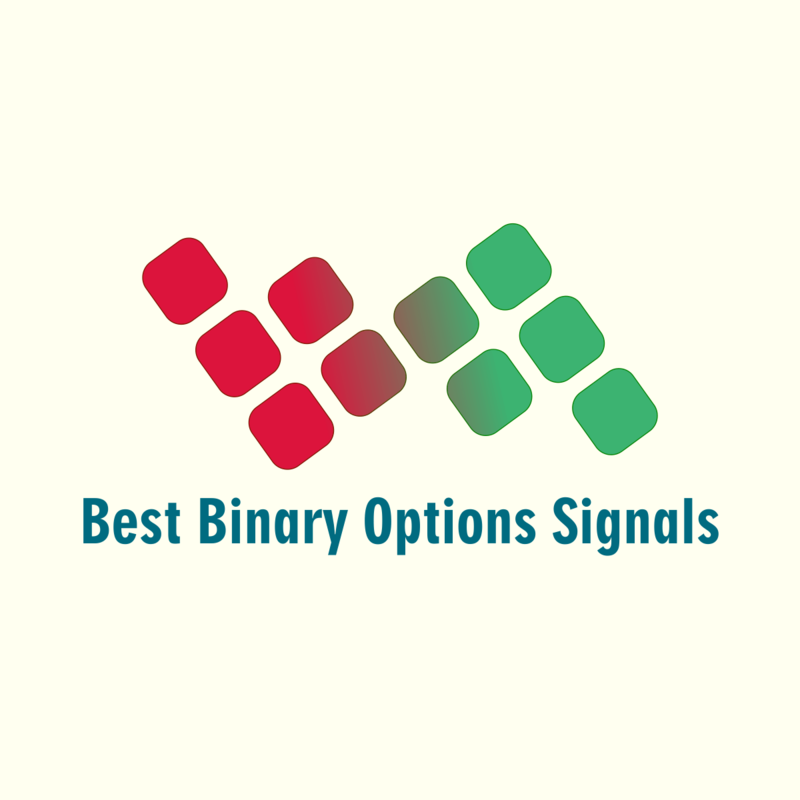 Paid Best Binary Options Signals have full detailed statistics for all signals that were sent! You have a lot of useful information that you need to analyse. Check the stats day by day, find the time when the signals work better, compare results with third-party charts and do not forget to check for the type of the market that was when the service sent good signals. Do not forget to check Paid Best Binary Options Signals Statistics before making a purchase. * – the price of one day calculated for “Full Year Membership” Plan. ** – All recurring memberships can be cancelled any time without any obligations. *** – All recurring payments membership plans, excluding “Part Weekly Membership” have one time €8.99 subscription fee. One-Time Membership Plans do not have a subscription fee. **** – BTC Payments are accepted only for One-Time Membership Plans. Note that BTC Transaction can take up to few hours.